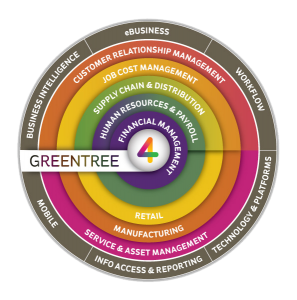 The MYOB Greentree Solution is flexible to business needs and includes the following modules - financial management, job costing, payroll, supply chain, e-HR, business intelligence, workflow and CRM. DSP aim to provide companies with the tools and confidence to focus on their core business, effectively enabling sustainable high performance. Imagine a single solution that allows you to gain visibility and control across your entire business - with accurate, consistent data on sales, inventory, financials and more; and all this with a low total cost of ownership and multiple deployment options. 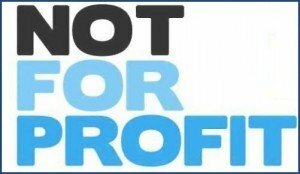 With Daniele Saunders’ service and industry leading software - including MYOB Greentree and Microsoft Financials 365, your business will be perfectly positioned to grow and prosper.